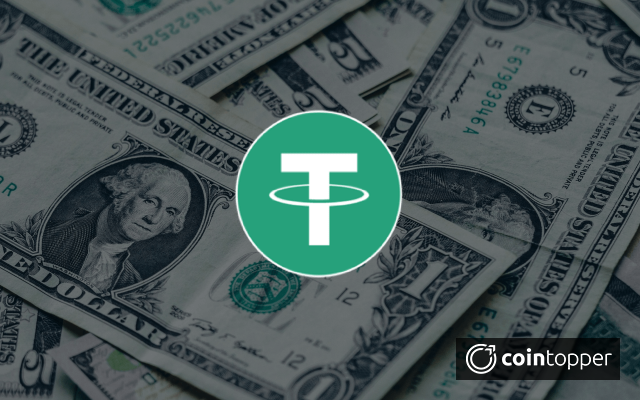 What is Tether - USDT and how it can help you save yourself during crypto bear market? 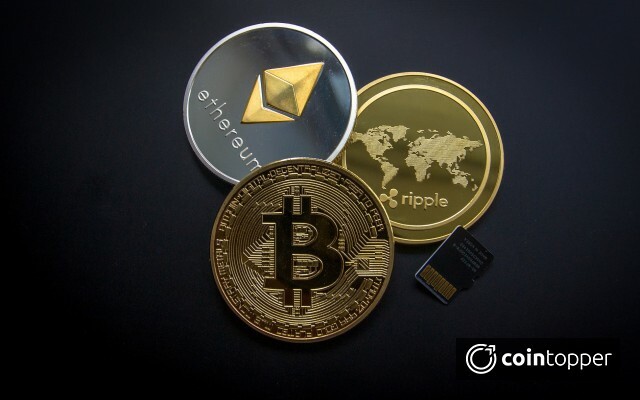 In the world of cryptocurrency, the major exchanges like Binance, KuCoin are using USDT or Tether and it is the most popular crypto in USD value. Tether’s price is fixed to USD at 1:1 ratio. So, this allows an investor to store their source without taking any market risk. Philip G. Potter and Giancarlo Devasini are the founders of Tether and it was founded in November 2015. When Tether kept its leg in the market, the market cap grew from $250,000 to around $1.6 billion today. Tether is available on Bitfinex, HolyTransaction, Omni Wallet, Poloniex, C­CEX, and more to come. Tether – According to their white paper. So, as we discussed above, USDT or Tether is a cryptocurrency whose price is “tethered” to the current price of the US Dollar. Tether is based on Omni Platform; this platform is for various digital assets which are anchored to Bitcoin blockchain. Tether price is designed to have the same value - $1 USD as this will allow an investor to be risk-free in the market and also can be easily invested in any cryptocurrency. When you give them $1, they will give one Ether Token. The main difference of Tether to other cryptocurrencies - Tether is a centralized company. 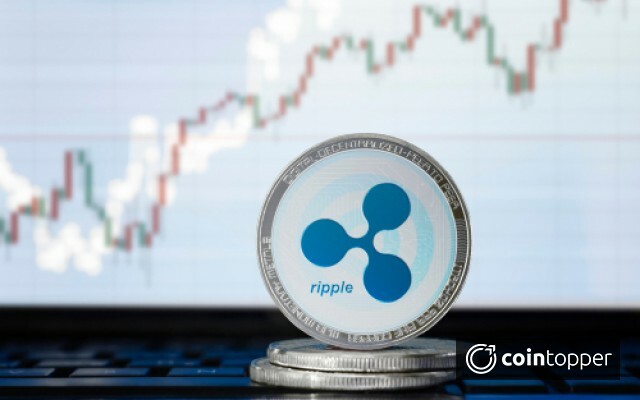 The other cryptocurrencies excluding Ripple are decentralized. As per the company, they have enough dollars to back up the whole Tether market capital. Tether is reserved for fiat currency and it is held by a company i.e. Tether Limited. The motto of Bitcoin is to first serve in exchange for currency, which provides a peer-to-peer connection. So, Tether is designed in such a way that the blockchain can be integrated with the fiat currency by converting the physical cash into the digital cash. 1. Stability: It is claimed by Tether that users can have the benefit of digital, a blockchain based transaction without being evaporated of most cryptocurrency. 2. Transparency: Tether has claimed its transparency as a fiat reserved account, which is systematically audited to verify that its reserve accounts can actually back up the value of Tethers. 3. Minimal transaction fees: When you make the transaction between two Tether accounts, it doesn’t have any transaction fees. What real-world currencies does Tether support? Tether initially supports US Dollars (USD), Euros (EUR), and soon Japanese Yen (JPY). Represented by ₮. Tether platform currencies are denoted as USD₮, EUR₮, and JPY₮. How does Tether protect you from cryptocurrency volatility? Tether moves across blockchain easily much like any other digital currencies. Tether currency isn’t money but they’re digital tokens designed to work on blockchains. It holds their value at 1:1 ratio to the underlying assets. 1. Keep moving the money to another cryptocurrency, like Bitcoin, Ethereum etc. When you gain after investing in one cryptocurrency you want to take an advantage of another cryptocurrency. Not moving ahead from the cryptocurrency that has already given you enough gains, is a type of risk. 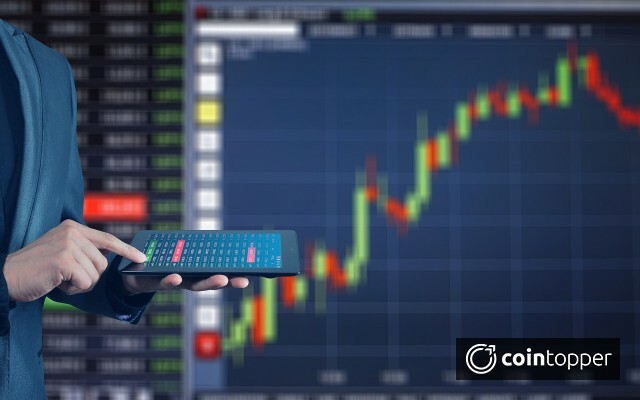 For example, if you look at some of the coins, the prices are dropped by almost 50% after a certain period of time due to the high volatility of the cryptocurrency market. In Tether there is an opportunity to earn. Where the Tether hold 1:1 (1 USDT is equal to 1 USD, at all times). So, to keep moving your gains from one cryptocurrency to another would be much better than bearing the loss. 2. Transfer the money to your own bank account. There are enough possibilities for the price to fall as rapidly as it rose before. So, it becomes a primary concern to stay safe and profitable. However, ETH-USD is pulling itself to reach $480, so we can take an advantage of this opportunity. If you sell BCH-USD and transfer the money to your bank account, then it can take several days before you can execute another cryptocurrency trade. 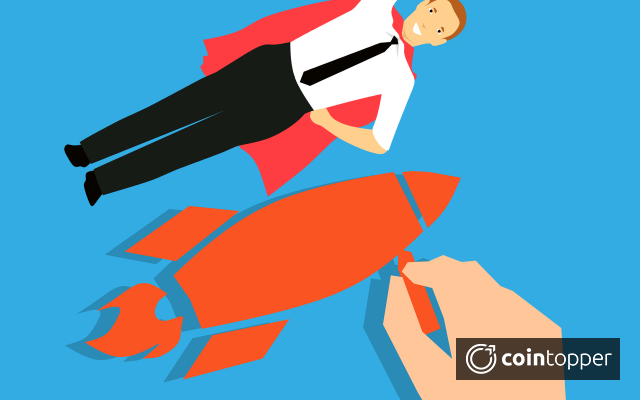 Let’s take one example: If you buy Ethereum through Coinbase and move it to a different exchange to trade for other cryptocurrencies, this process from a Coinbase will take 3 - 4 days to complete a transaction and again if you want to buy BCH-USD, and again it will take 3 – 4 days to complete a transaction. Yes, it's time-consuming but one of the best ways to stay safe. 1. A tether can be used in order to transfer ordinary money to contractors much cheaper and faster, as the speed of Tether is same as any other cryptocurrency. 2. Both purchase and re-selling option is provided by Tether. So that you can buy USDT from the exchanges and can also re-sell them. 3. Once Tether is integrated with the exchange platforms, the performance is highly enhanced. 4. It can easily integrate with the online cryptocurrency wallets; This is the most important feature of USDT. 1. You have to pay extra to use Tether so if you are not paying and get caught, then they will charge the fees for you. 2. A big disadvantage of Tether is of using your cell phone as an Internet connection provider, as the connection speed will be same as that of the phone. 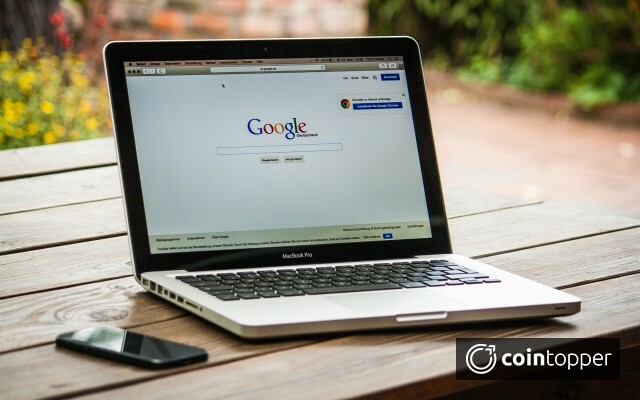 So, when large files are transferring over a Tethered cell phone, it could take more time and in case if some user disallows the tethering and connecting a device to your phone could destroy your contract. So, this is the great way to trade a cryptocurrency and to stay in profit before the market drops. But seeing the other way it is also a kind of Bank Run. The controversy around Tether will be cleared out once the real implications are announced and applied.